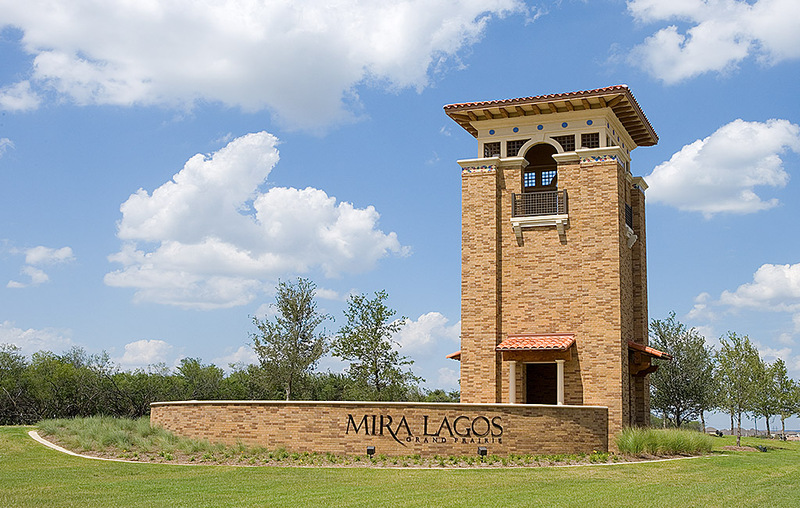 Mira Lagos - Its name implies "view of the lakes" – and for good reason. 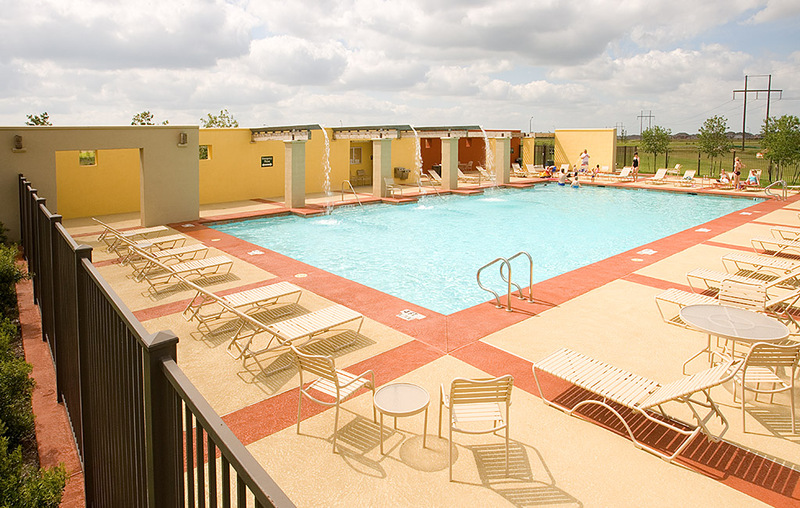 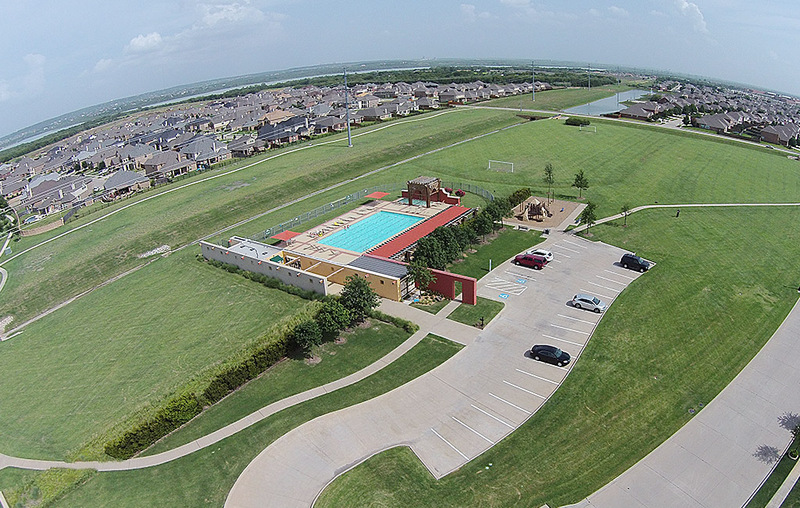 The shores of the magnificent Joe Pool recreational lake practically lap the shores of the community in some areas. 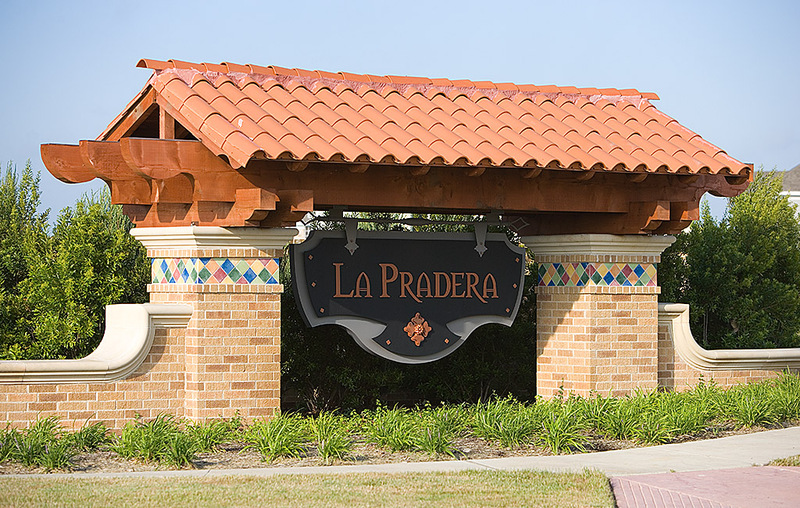 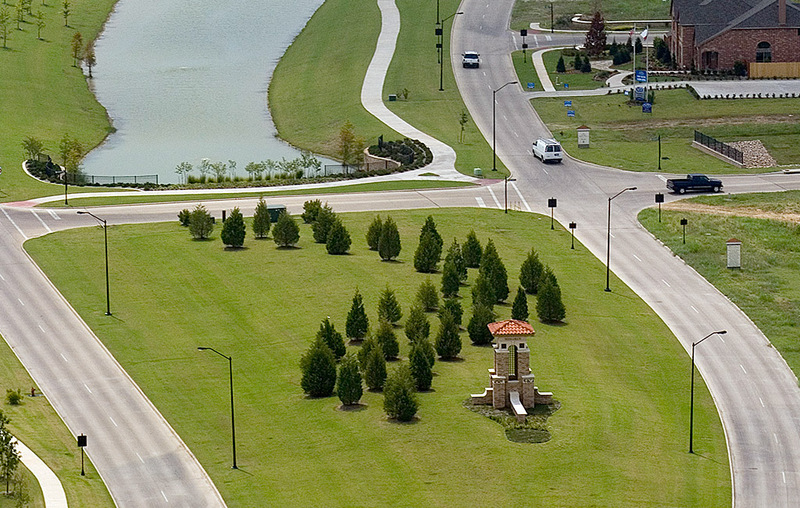 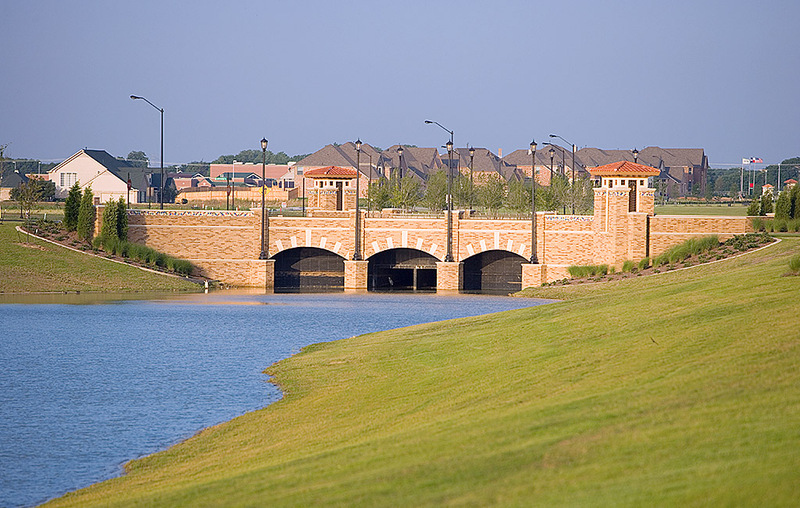 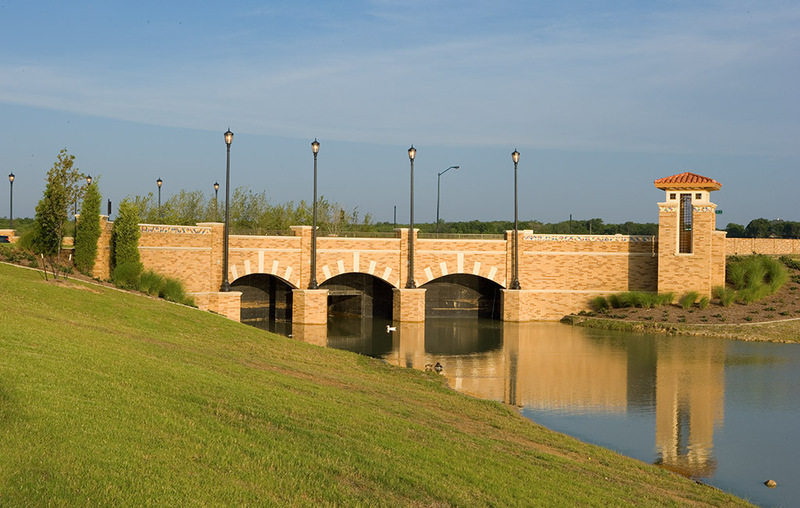 Within its borders, a series of lakes, waterways and fountain grace a 43-acre linear park while numerous smaller lakes and fountains ripple gently in neighboring areas, reflecting one of the most alluring lifestyles to develop in years.